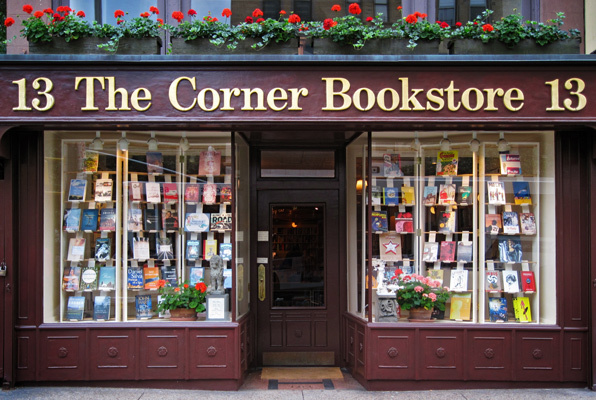 The Corner Bookstore became an instant mecca for a book-hungry Carnegie Hill when it opened in 1978. Located in a landmark neighborhood in New York City, we have been satisfying the literary desires of this residential neighborhood for over three decades. We take enormous pride in our stock, and carefully select current fiction and nonfiction titles to bring only the best of the best to our customers. Our commitment to carrying “only the best of the best” extends to all sections of the store including history, biography, travel, cook books, parenting, poetry, mysteries, and art.